Dentures would be a far more practical solution to complete tooth loss if they provided patients with better stability and dental function. While removable dentures are not known for these traits, dentures held in place by implants make a world of difference for patient comfort and overall health. At Arden Executive Dental, we are happy to be your source for long-lasting fixed dentures in Sacramento, CA. 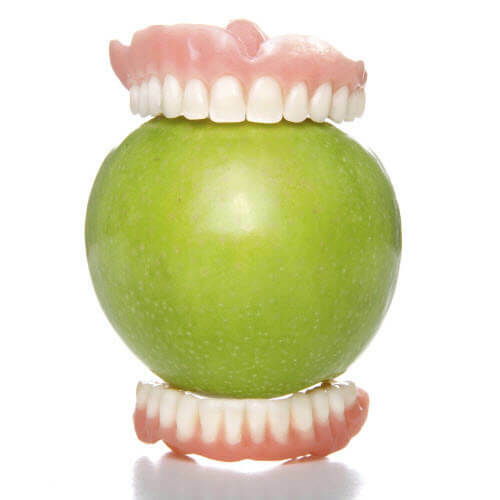 Patients with poorly fitting removable dentures often struggle with getting their dentures to provide as much strength and function as they need to eat all of their favorite foods and support confidence in knowing that their teeth are secure. Adding a few dental implants helps to create significant improvements in how your dentures feel, how powerful they can be in biting and chewing, and how aesthetically appealing they appear. By adding dental implant posts into jaw arches, from as few as two to as many as eight, Dr. Amini can solve the problems that denture patients often experience with failing dental prosthetics. Fixed denture treatment is versatile and can include dentures that snap onto implants, but can be removed daily for cleaning, or more permanent dentures that are screw retained and are only removed by our office for periodic oral health care. Snap-on overdentures with locators – As the most economical and non-invasive way to get the stability and security you want out of your full arch restorations, overdentures are an excellent choice. Using only two dental implants, Dr. Amini can fit your dentures to securely pop in place on these fixtures. With these attachments, called locators, your dentures will not rest solely on soft tissue, which is a far more comfortable experience. Overdentures will also better hold their position throughout the day, as implants are firmly rooted in bone. With minimal implant placement, patients can enjoy the cost-saving element of this procedure. Fixed dentures with implants – In this method of full arch restoration, a minimum of four dental implants are placed to permanently attach a whole-arch dental bridge that covers all lost teeth. 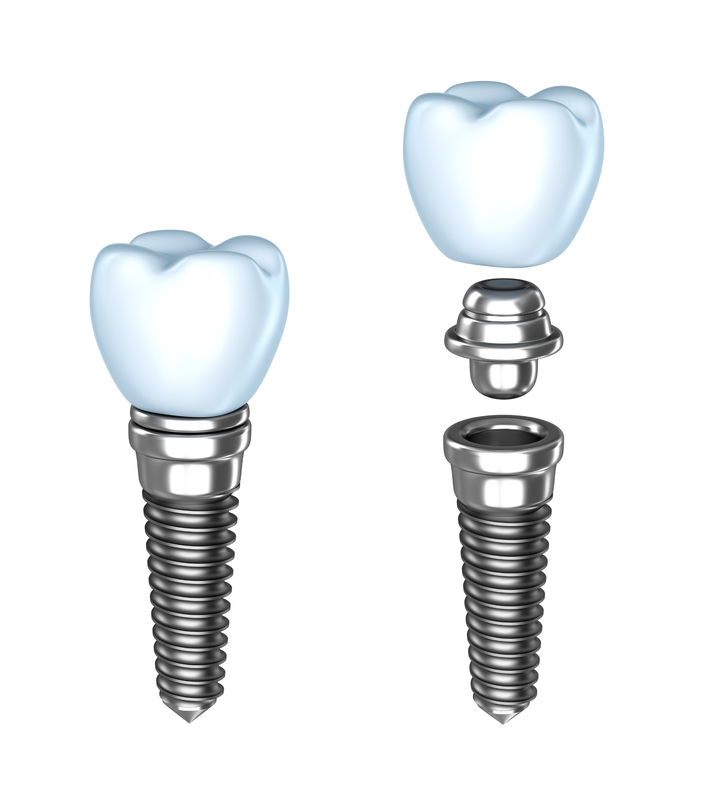 Because more implants are used to keep your teeth in place, patients benefit from greater natural feel and function. While fixed dentures do require additional implant surgery, they are the most comprehensive solution to total tooth loss and get as close as possible to having your own, real smile again. For more information about how our comprehensive implant denture services can rejuvenate your smile and well-being, contact our Sacramento implant dentist for your consultation. We look forward to showing you how life-changing dental implants and dentures can be.